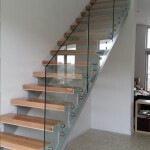 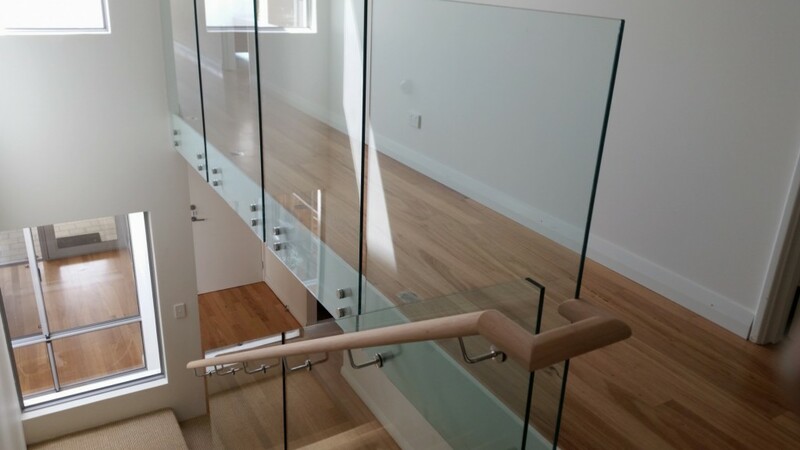 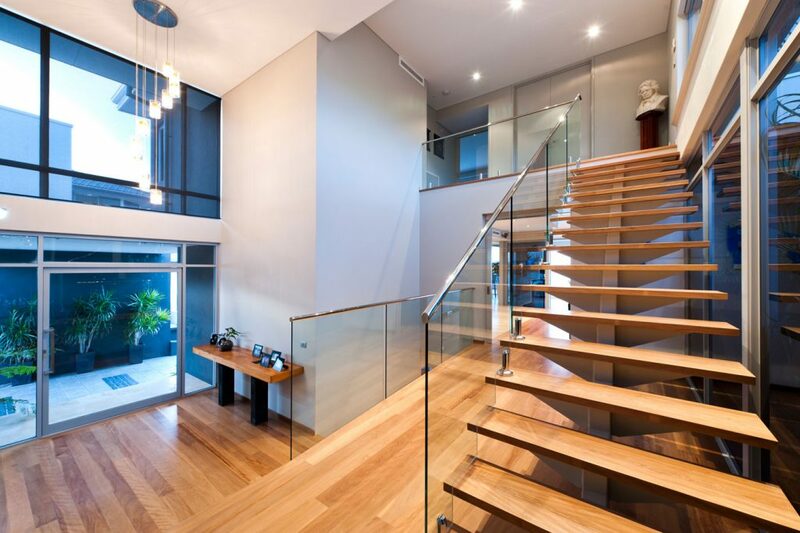 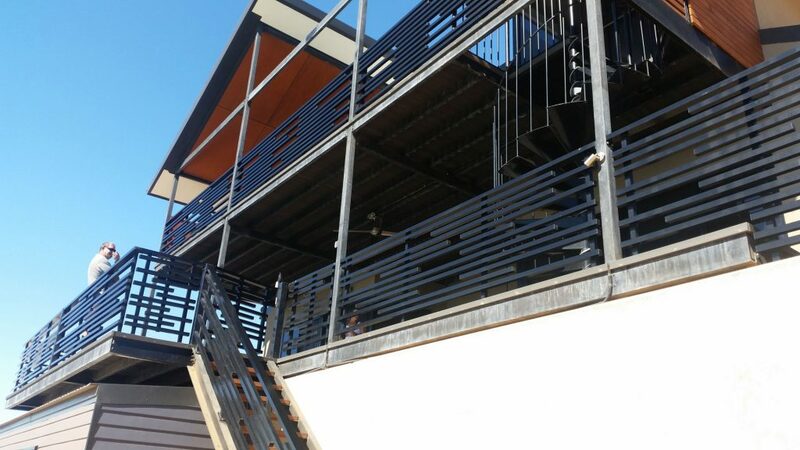 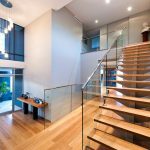 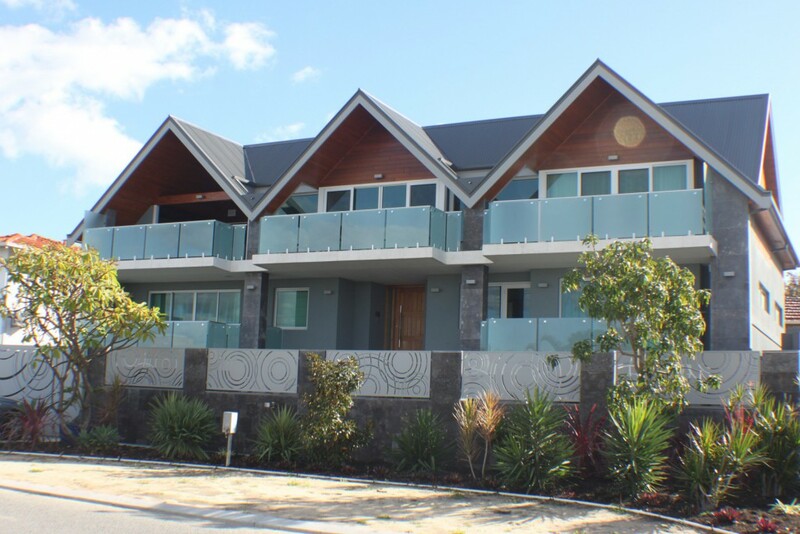 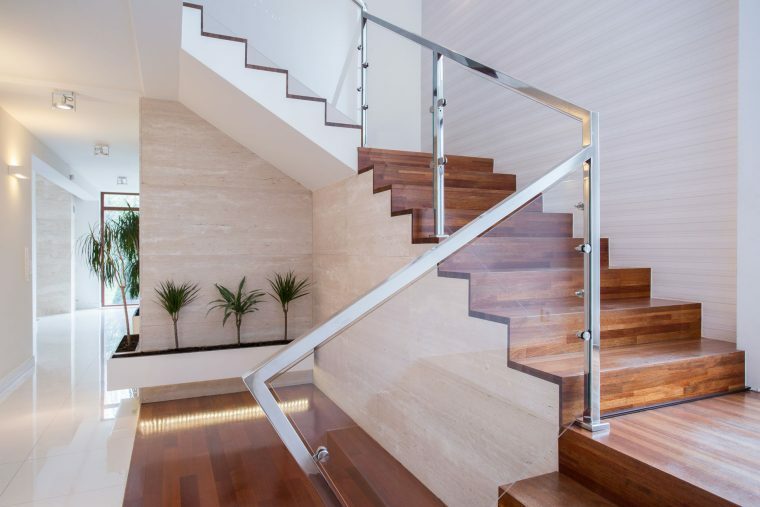 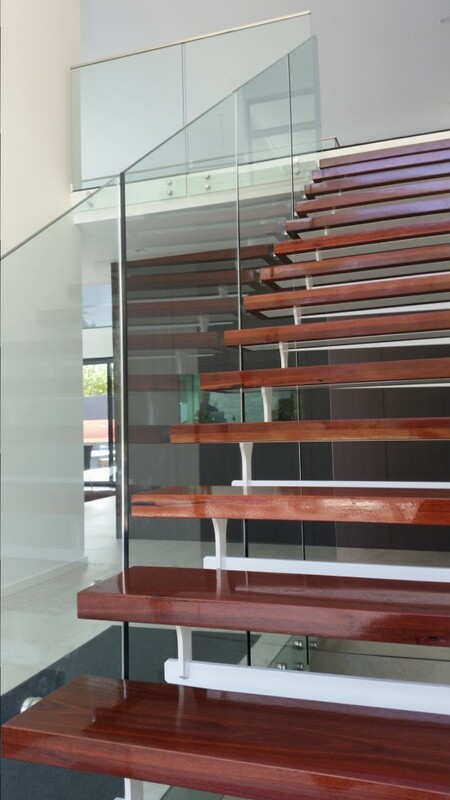 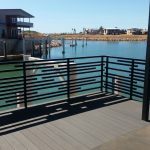 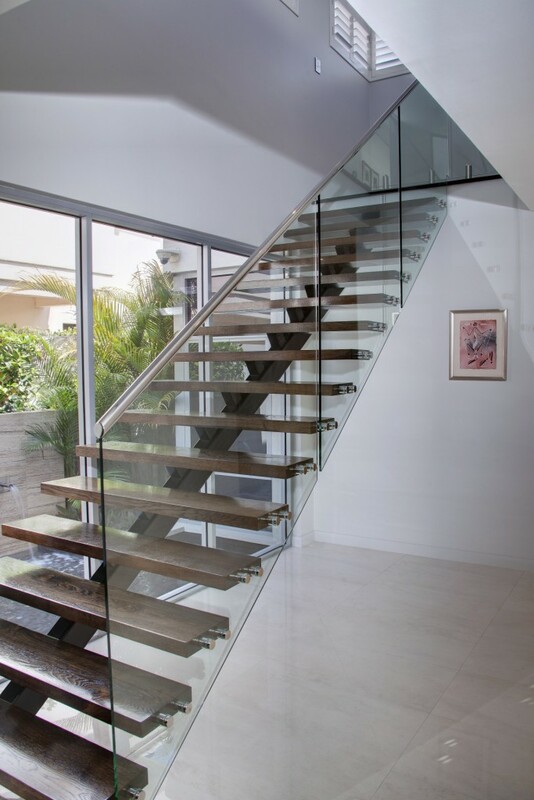 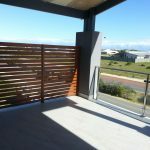 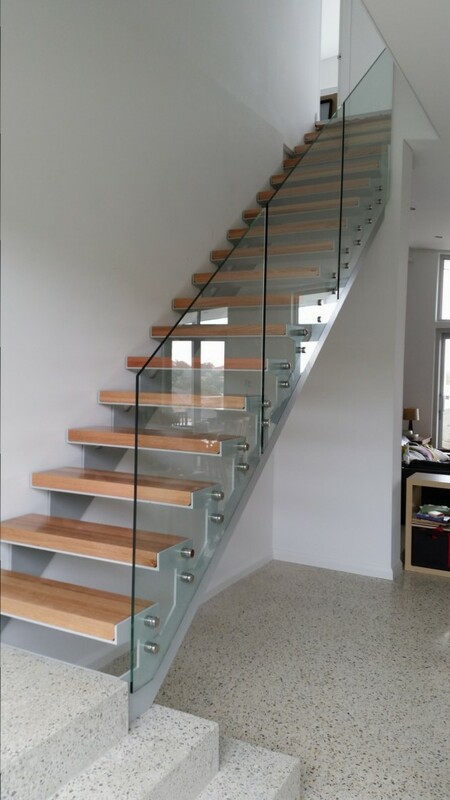 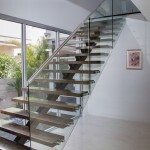 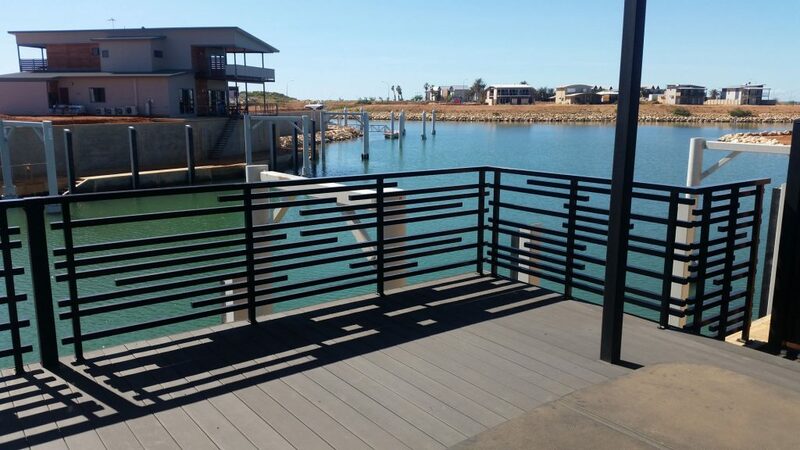 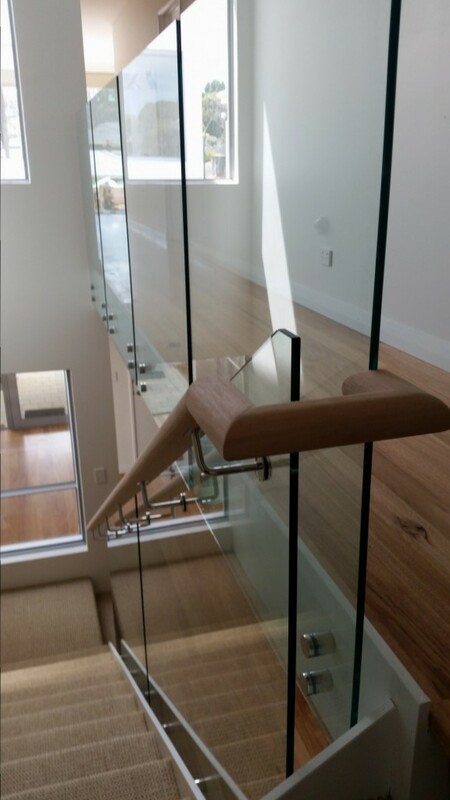 Jigsaw Balustrades provides supply and installation of the finest frameless glass balustrades Perth has to offer. 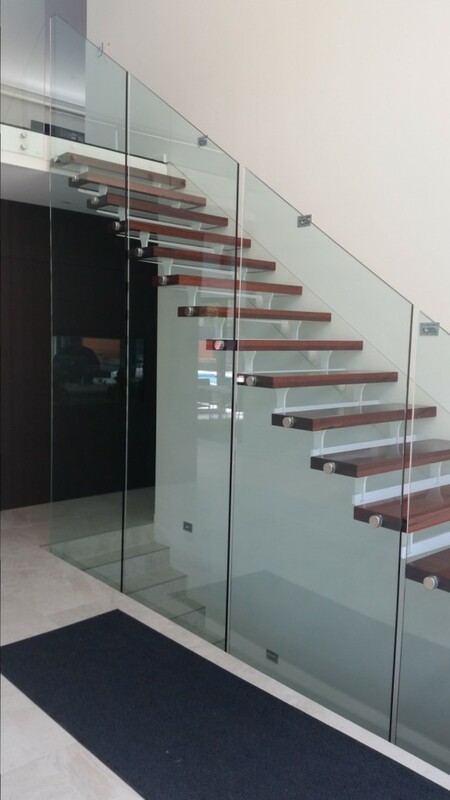 We are proud of our products, which provide elegance and sophistication whether installed by us, or provided as DIY kits to our customers. 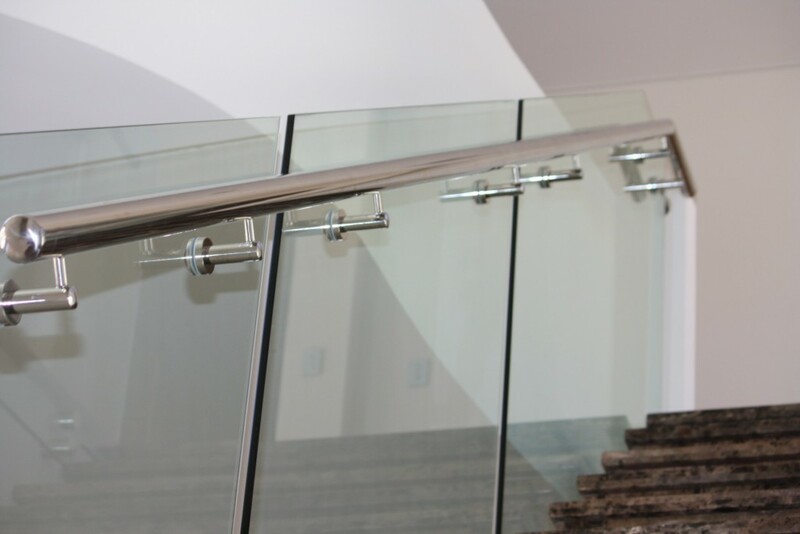 We pride ourselves on our design and manufacturing process producing a cost-effective product without sacrificing quality. 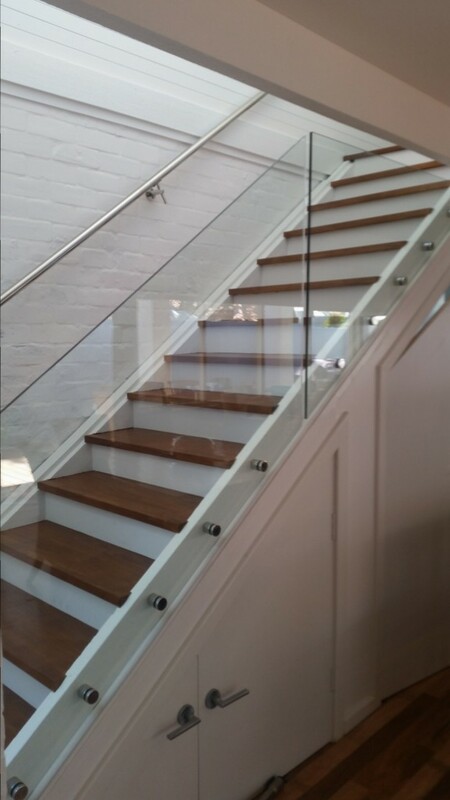 Our custom-made frameless balustrades will instantly enhance the presentation of your home or commercial building. 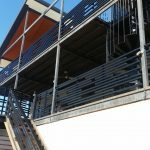 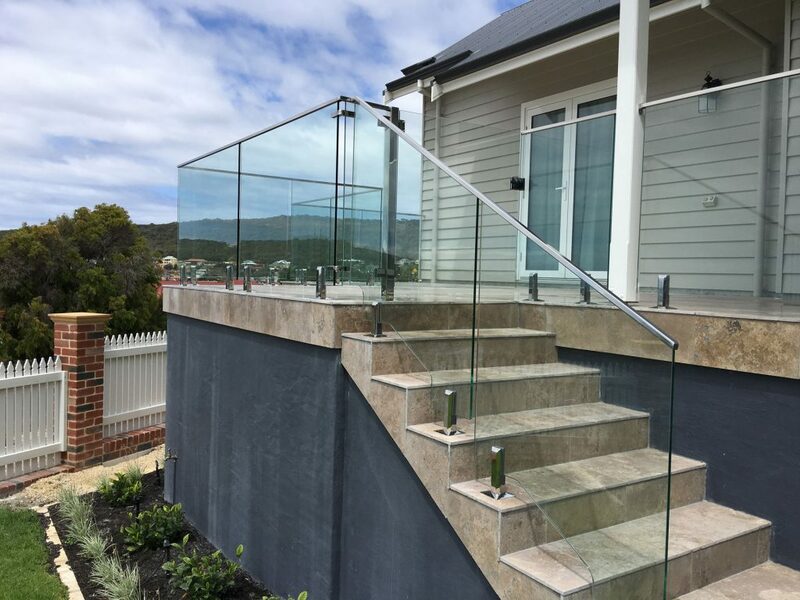 Glass balustrading can provide a sophisticated and seamless barrier for stairs, porches, decks, terraces, balconies and entranceways. 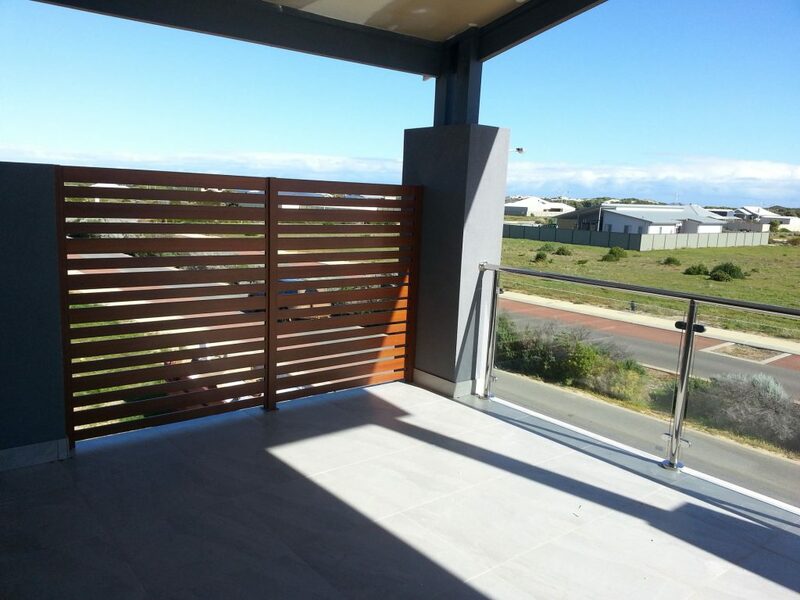 They also provide a clear and unobstructed view of the areas surroundings. 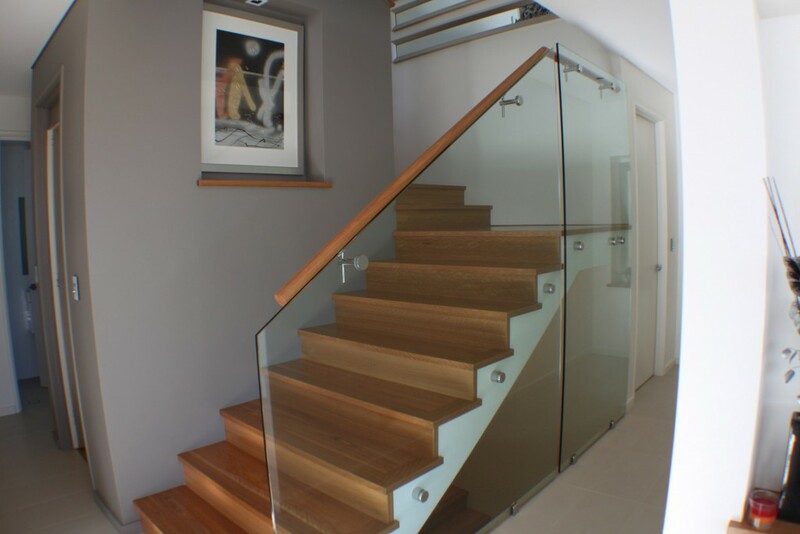 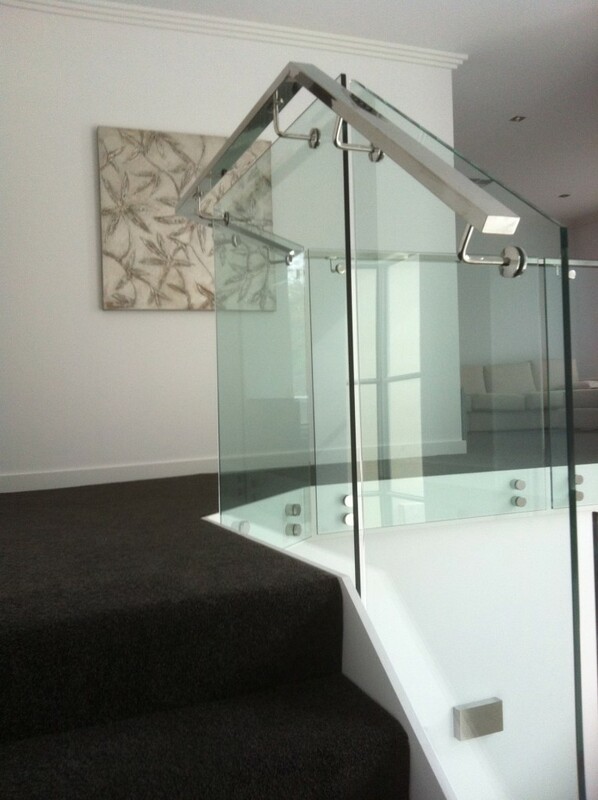 Frameless glass balustrades provide safety without compromising design. 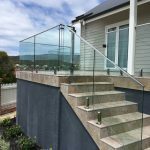 Made from the finest quality materials, our frameless glass balustrade DIY kits deliver in terms of durability and style. 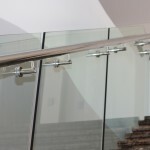 We can measure and cut glass panels to your specifications, meaning you can get the design and look you want for your unique property. 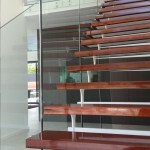 We provide instructions for easier installation and assist with any technical issues related to the product. 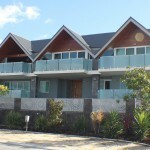 Tell us what you want to know and we will answer your questions right away. 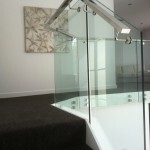 This is a no obligation service; you can get the support you need anytime, free. 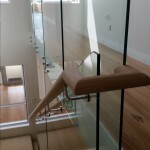 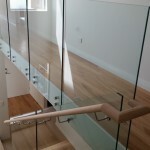 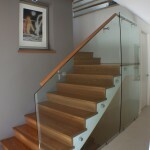 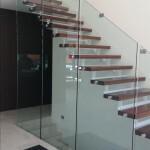 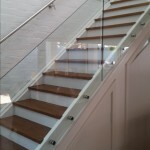 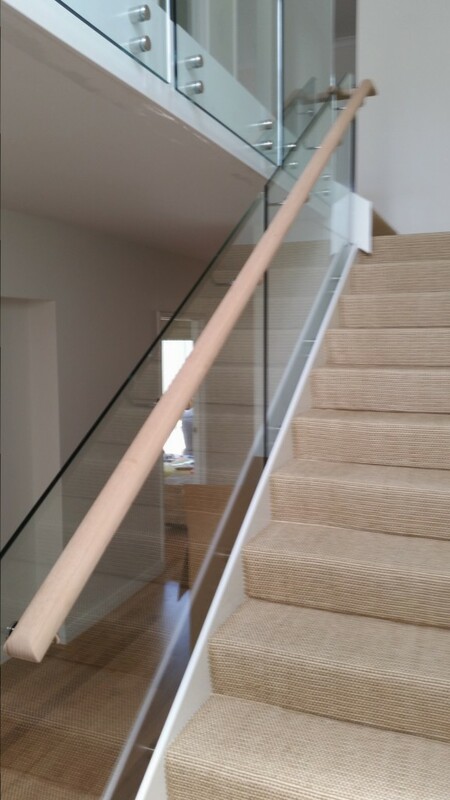 Jigsaw Balustrades is proud to provide our high quality frameless glass balustrades Perth wide. 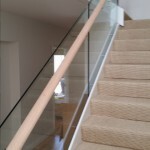 Contact us today for a FREE no obligation quote.